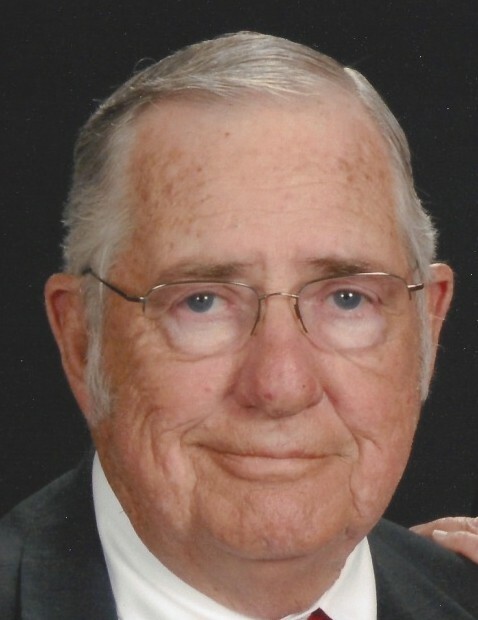 Everett Ross Flowers, 77, of Amarillo passed away Sunday, February 10, 2019. Funeral services will at 2:00 p.m. Friday, February 15, 2019 at Saint Stephen United Methodist Church. The family will receive friends and loved ones for visitation from 6:00 p.m. to 8:00 p.m. Thursday, February 14, 2019 at Cox Funeral Home. Ross was born May 23, 1941 in Amarillo, Texas to David Elburn and Mary Anna Flowers. Ross married Linda Landis in Amarillo on October 24, 1960 and they shared 58 years of happiness. He was proud to of served his country in The United States Navy. The USS Marsh D.E. was the last ship he served on before being honorably discharged in 1962. Ross enjoyed cooking big bar-b-ques for family and fundraisers. He especially loved life, the Lord and being with his family. He had a huge heart for those needing help. Ross served on multiple boards at his church and on the Board of Directors at Ceta Canyon. He was a true entrepreneur building many small businesses, including Amarillo Thermo King and tried retiring five times but failed every time. Ross will be dearly missed by all who knew and loved him. He was preceded in death by his parents and son, Ross Alan Flowers. Ross is survived by his wife, Linda Flowers of the home; daughter, Tammy Bank of Houston; daughter-in-law, Krista Flowers Floyd of Amarillo; 8 grandchildren and 10 great grandchildren.